Don’t let your allergies control your life. Do you dread going outside because you have pollen allergies? 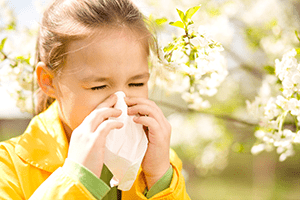 Allergies are seen most often in children, but actually, allergies can develop or disappear at any time or any age. Sometimes an allergy that you seem to lose, will return years later. That’s because allergies are the result of a chain reaction that starts with your individual genetics, triggers your immune system, and results in unpleasant, sometimes dangerous, symptoms. Are dust mites and pet dander ruining your enjoyment of life? Recognize your symptoms in this list? In addition, some allergens can produce anaphylaxis, a serious, life-threatening allergic reaction. Anaphylaxis can affect more than one part of the body at the same time, causing symptoms ranging from a red and itchy rash and feelings of warmth or lightheadedness to tightening of the throat, shortness of breath, and a drop in blood pressure that leads to unconsciousness and shock. Symptoms of anaphylaxis can happen very quickly and require immediate medical treatment often with a trip to an emergency room. If it is not treated properly and promptly, anaphylaxis can be fatal. Don't live with the misery of allergy symptoms and the possibility of serious consequences. 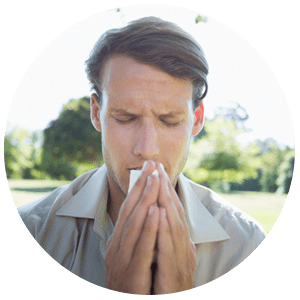 If you or anyone in your family is suffering with allergy symptoms, a personalized treatment plan can improve your overall health and quality of life. Our ENT specialists at Collier Otolaryngology will use allergy testing to determine your specific allergens and then develop a personal treatment plan to help you overcome your allergies, feel better, and live better. Don't let your allergies control your life! 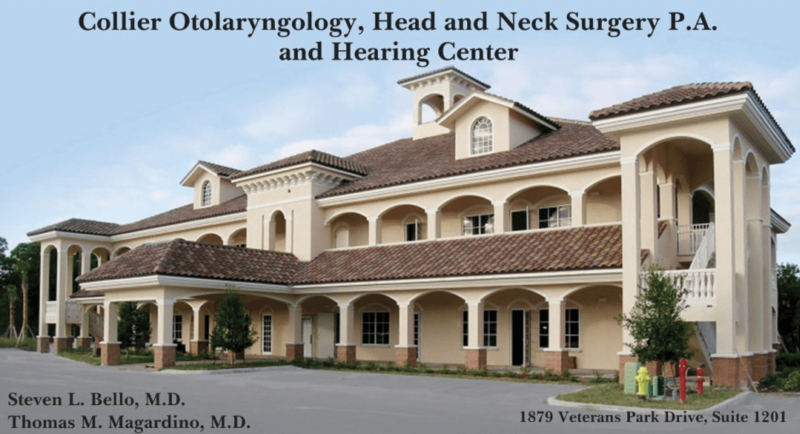 Find out about allergy testing and treatment at Collier Otolaryngology!